It has been nearly three years since I posted (and boasted) about being THE Scrabble Queen. This post gets a lot of traffic, though, to be truthful, no one cares about my Queenliness…that is so NOT why they keep coming. What DO they come for? They want the Scrabble pants my friend Stephanie is wearing, which I pictured in that post. I had to file a disclaimer, NO…I don’t have any, and NO I don’t know where to get any, and NO! Stephanie won’t sell hers. Well….guess what? I was shopping at Marshals just before Christmas, and I found…..
And 1 pair of Scrabble pajamas, size XL, in a satin on the outside, cotton on the inside fabric. If you think you NEED either of these items…leave a comment here, and I will contact you privately. Deal? Oh. My. Goodness. And the tumbling letters at the hems of the pants–I love them! 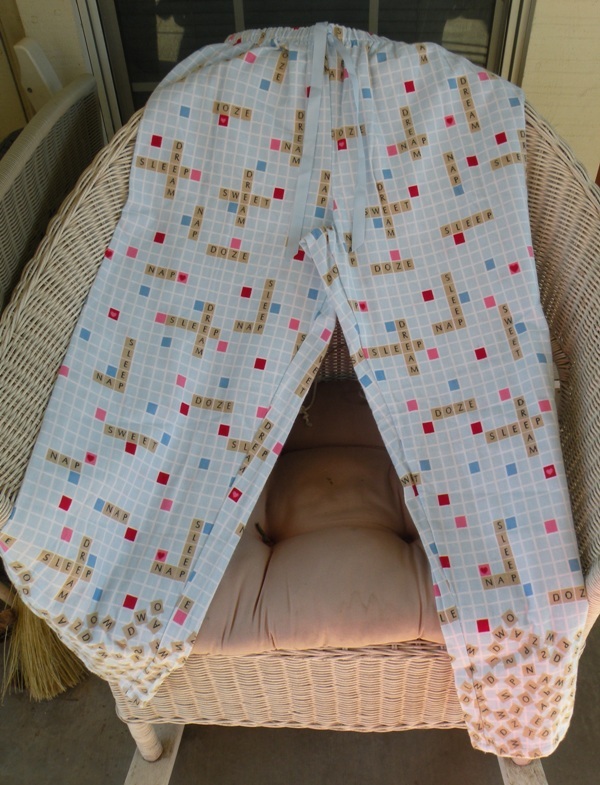 Why, I would certainly wear scrabble pants! I think they’re C U T E. How many points is that worth? OK, you get to keep the title. With those clothes, you are most definitely “ScrabbleQueen”. Hi there, so do you still have the scrabble jammies, and if yes, what price are you asking? Thanks! The flannel Scrabble pants are yours!! I would love a pair of these!!! Depending on the price, I may end up just buying the pants but that would be more then satisfactory. How much and how fast can you get them to me? I must know where to get them. Wow. 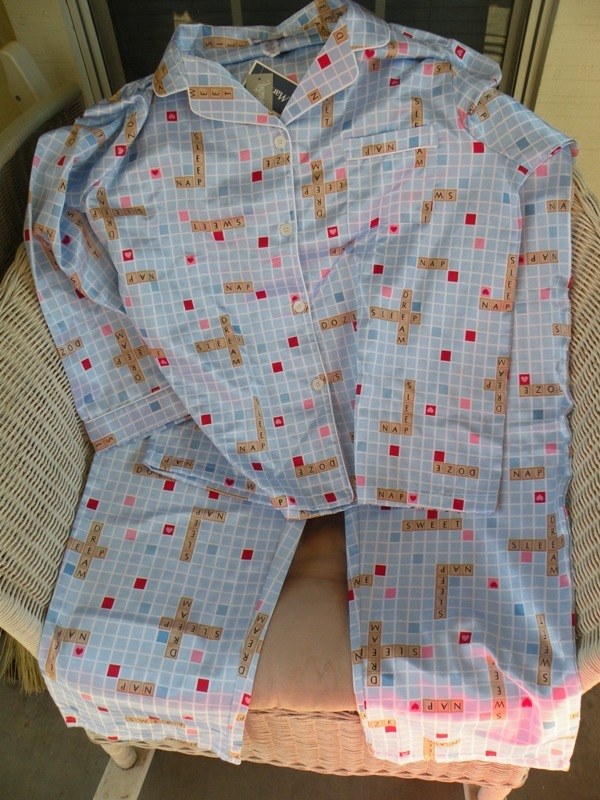 I was just working with my wife, setting up our bedroom in our new house and she put her scrabble pjs in the donate pile. “I’m so sad, these are just too small now.” I grabbed them, looked at the size and saw L. Then I went to the web, and the first post was your’s…with the same ones in XL! I sure hope you still have them! Please let me know. I’d love to get them for Christmas for her. This is probably a shot in the dark, but any left? 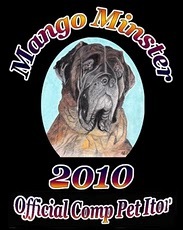 Or any idea where I can find some size XL? For my mom. Thanks! Sorry. I mailed out the XL Pajamas yesterday!